Everyone likes to shine! Same goes for the jewelry that one wears. There is no fun in wearing a tarnished necklace. But, it feels great to flaunt a sparkling one. A regular cleaning is a must for your treasurable ornaments, and it keeps your jewelry young for years. You might be spending a lot of money on a jeweler for cleaning your precious jewelry pieces. 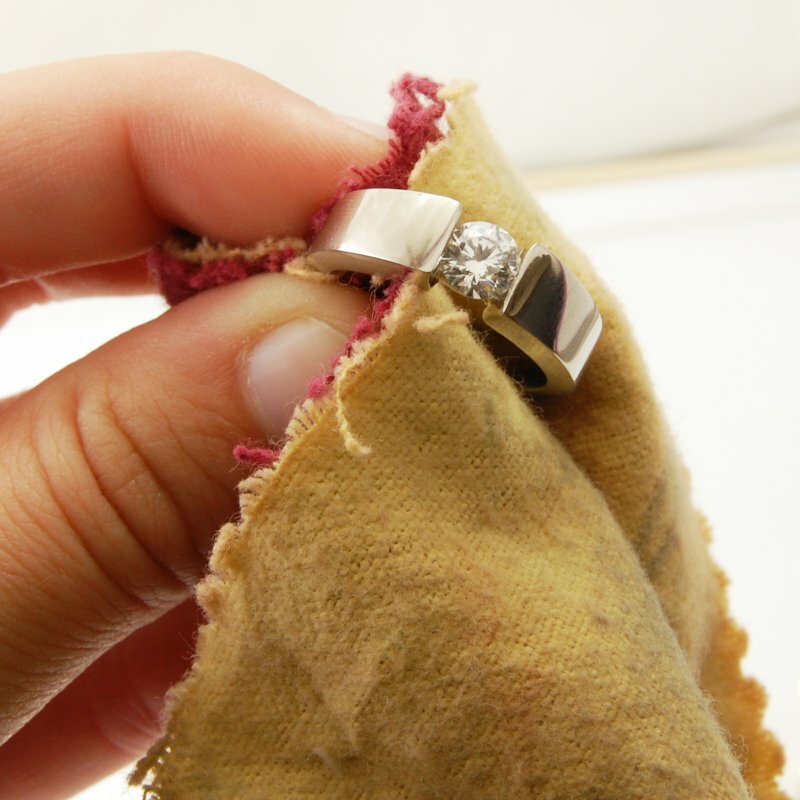 Do you know that you can make jewelry cleaner at home and that too, without too much of fuss! 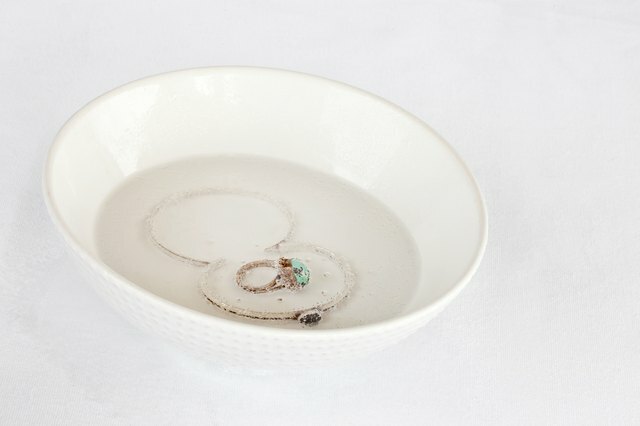 We are telling you some of the best DIY hacks for homemade jewelry cleaner. Baking soda is the best homemade jewelry cleaner. To work out this method, first, you need to heat some water. Cut an aluminum foil to the shape of the bottom of a bowl and place it there.Now, pour the heated water into it. Mix 1 tbsp each of baking soda, salt, and dishwashing soap to it. 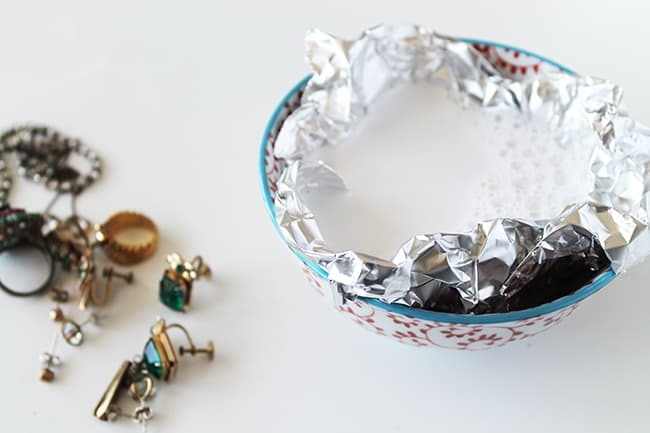 Put jewelry on the top of the foil and leave it for 5-10 minutes. Rinse it in the cold water and pat dry with a soft cloth. Make new solution for the next time. It works fine with every kind of jewelry. You just need a mild shampoo to clean your pearls jewelry. Place your pearls in a cloth with secured ends. Take warm water in a bowl and add mild shampoo to it. Put the bag of pearls in the bowl and rub the pearls softly to remove the dirt. Take pearls out from the cloth and pat dry with a soft towel. 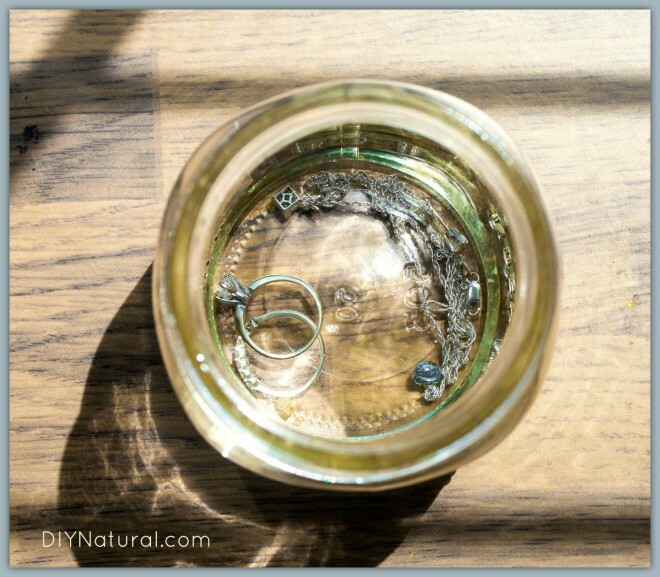 Vinegar works as best homemade jewelry cleaner for silver. Mix one tbsp each of salt and baking soda in a cup of boiling water. After removing from stove, place your jewelry in it. Add 1/2 cup of vinegar to it. Let your jewelry soak in it for some time. Rinse it with warm water and dab with a dry cloth. Watch your jewelry shine! You can use toothpaste of your choice as a jewelry cleaner. Rub the toothpaste on your jewelry as if you are washing it. Rinse it off and dab with a dry cloth. You can repeat the process to clean the ornament thoroughly. Place your jewelry in a jar. Pour half a cup of vinegar and add a few drops of tea tree oil. Leave it there overnight. 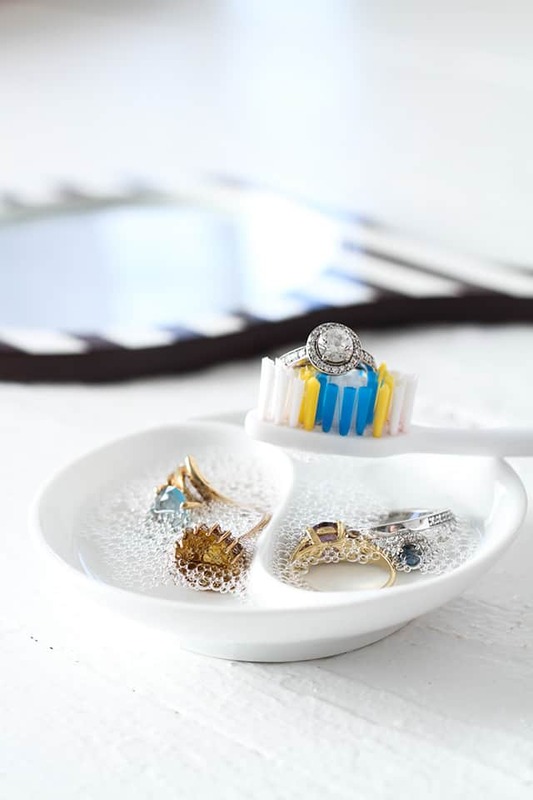 Take the jewelry out of the jar next morning and clean with a toothbrush coated with baking soda. Wash it clean with water. Put your gold jewelry in the dish and pour beer in it. Wait for it to soak for some time. After a couple of minutes, take out the jewelry and rub with a dry cloth. Make sure that the beer does not harm gemstones in the jewelry. It should not be used for silver jewelry. Pour one part of mild detergent in three parts of warm water. Clean the ornament using a very soft toothbrush. Let the jewelry soak in the solution overnight. Rinse it off with normal water. It is the best jewelry cleaner for gold and silver jewelry. Pour the ketchup into a bowl or dish. Soak the jewelry in it. Make sure that ketchup covers all of its parts. Leave it for 5-10 minutes. Take out the jewelry and rinse with warm water. Pat dry with a soft cloth. 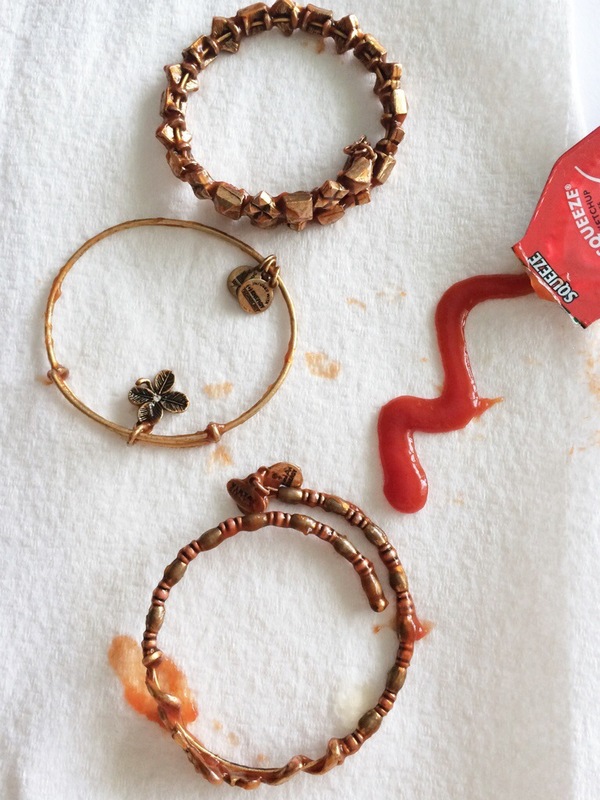 You can also use a toothbrush coated with ketchup to brush off the dirt and polish the jewelry. Clean it with warm water after polishing. Mix one tbsp of lemon juice with half a cup of both water and dry instant milk. Soak your jewelry in this mixture overnight. It will come out with a sparkling shine in the next morning. It is the best homemade jewelry cleaner for copper. Add a small amount of dish soap in a bowl. Add some warm water to it. Pour a few drops of rubbing alcohol in it. Put the jewelry in this solution. Let it soak in it for five minutes. Scrub using a soft toothbrush. Swab it with a dry cloth. Don’t use this on the jewelry with gemstones as it would affect the glue used to attach them. 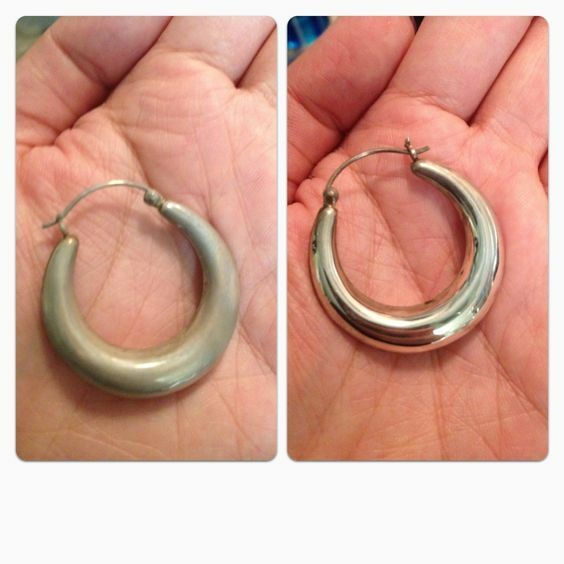 Banana peel is a great jewelry cleaner for silver. Blend some bananas with water to make a paste. Apply this paste on the jewelry using a toothbrush or a soft cloth. Let it dry for some time.Rinse it off with water. Pat dry and polish it using a cloth. It is not a good method for large silver products. However, it works well for your silver jewelry.